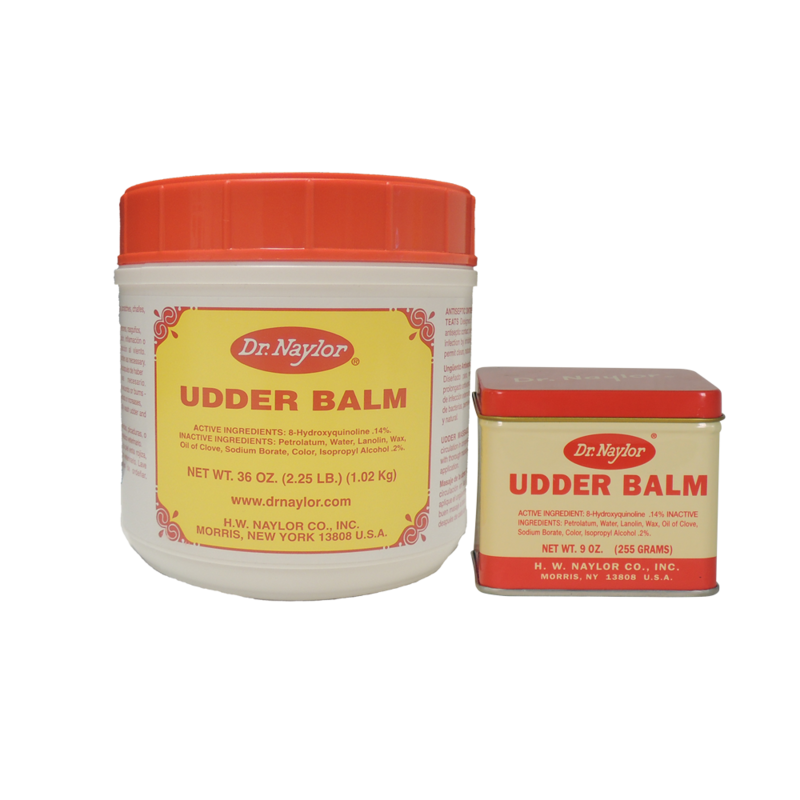 Antiseptic emollient ointment for udders and teats. 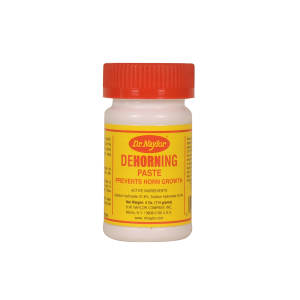 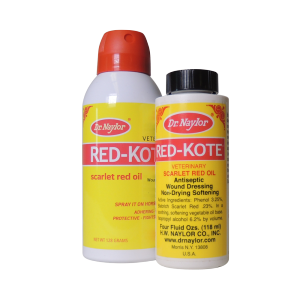 Maintains natural skin moisture, relieves soreness, keeps teats and udders soft and healthy. 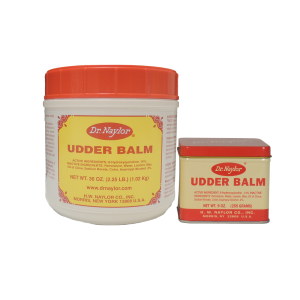 Our most popular dependable, Dr. Naylor’s Udder Balm, is a superior skin treatment, used to keep teats and udders soft and healthy. 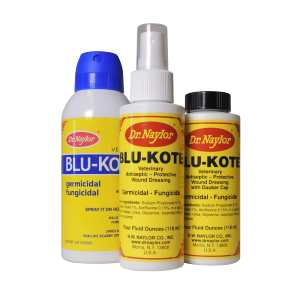 Its antiseptic ingredients work to prevent the growth of disease-causing organisms, while emollients keep skin surprisingly soft.